The end one of four townhouses situated in the popular village location of Foulridge, benefiting from open views to the front elevation and private parking to the side of the property. Accommodation briefly comprises a pleasant lounge with open staircase, ''L'' shaped dining kitchen and a two piece cloakroom on the ground floor. To the first floor there is a master bedroom, a second double bedroom, a single bedroom plus the family house bathroom which is fitted with a three piece white suite.  The properties have the benefit of sealed unit double glazing and gas central heating. Externally to the rear of the property is a paved patio area with a pathway and small open garden area to the front. The lounge has a coal effect gas fire set on a marble effect hearth with stone surround, open staircase to the first floor, radiator with thermostatic control, fitted carpet and double glazed window. Fitted with a range of beech effect base and wall units incorporating drawers with co-ordinating work surfaces and tiled splash-backs. Indesit electric oven with gas hob and stainless steel extractor over. Vinyl flooring, double glazed window, radiator with thermostatic control, plumbing for an automatic washing machine and space for a fridge freezer. Two piece white suite comprising a low level w.c. and wash hand basin. Double glazed window, vinyl flooring, radiator with thermostatic control and Remeha Avanta Plus boiler. Fitted carpet, spindled balustrade, smoke detector and access to the loft space. Situated at the front of the property with fitted carpet, double glazed window, radiator with thermostatic control and television point. A second double bedroom at the rear of the property with a fitted carpet, double glazed window and radiator with thermostatic control. At the front of the property this single room has a fitted carpet, radiator with thermostatic control and double glazed window. Fitted with a three piece white suite comprising a panelled bath with shower over and shower screen, pedestal wash hand basin and low level w.c. Vinyl flooring, double glazed window, radiator and extractor fan. Flagged area and path to the front of the property with hedging for privacy. Flagged walled patio area to the rear. Private parking to the side of the property for all the four houses. By appointment through our office.  Whilst Pad-4-Sale have viewed and walked the boundaries, we have not carried out a detailed measurement survey of the land and therefore any necessary checks should be carried out by the purchasers professional advisers prior to exchange of contracts. All fixtures and fittings in these particulars are included in the sale, all others in the property are specifically excluded. Please note that we have not tested any apparatus, fixtures, fittings or services and so cannot verify that they are in working order or fit for their purpose. The photographs provided within this brochure are for general information and it must not be inferred that any item is included for sale with the property. Although these particulars are thought to be materially correct, their accuracy is not guaranteed and they do not form any part of a contract.